Away from the platform of paying clients… Do you like it when people like your images? But what sort of liking do you like to get?! Do you aim for a certain type of liking, or is a compliment always good? Your social media followers, people on the forums you frequent, your family, your friends? All or most of the above I assume? And the positive feedback you get, is it all a muchness to you, or are there certain types of things you could hear all day?! When other photographers like your work, it’s VERY pleasing; after all they understand right? They know what you did (or didn’t) do to get the shots, they have their own skills and experiences to appraise your shots against. 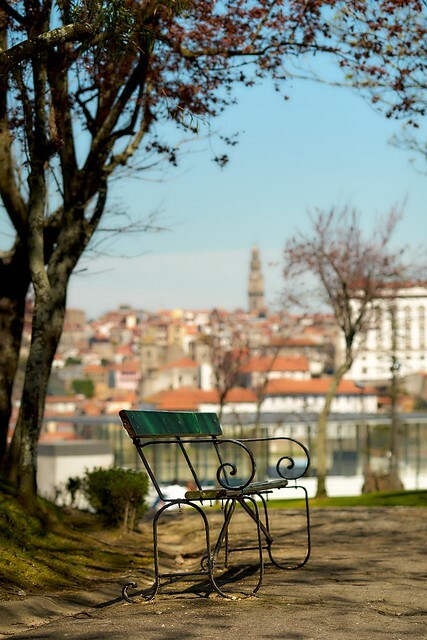 Very few of my close personal friends are photographers..
X-Pro1 + XF60 Shot in Gaia, overlooking the Douro. Unusually for my friends and family, this one proved to be really popular! Some of them praised the colours. Some of them praised the overall look of the scene. And isn’t that the best compliment ever? When you make an image that can transport someone to some place else, make them speculate about what it feels like to be exactly where you were; in short – you engaged their imagination, fired it up and drove it along. But when it comes down too it – isn’t using visual aids to stimulate an audience, truly what photography is about? And isn’t that a bit more special than (perhaps) hearing you did a good job with (say) the highlights? When you eat at a nice restaurant, you may not be so interested in how the food was made, but you’re very interested in how it tastes. This photography lark is not so different!